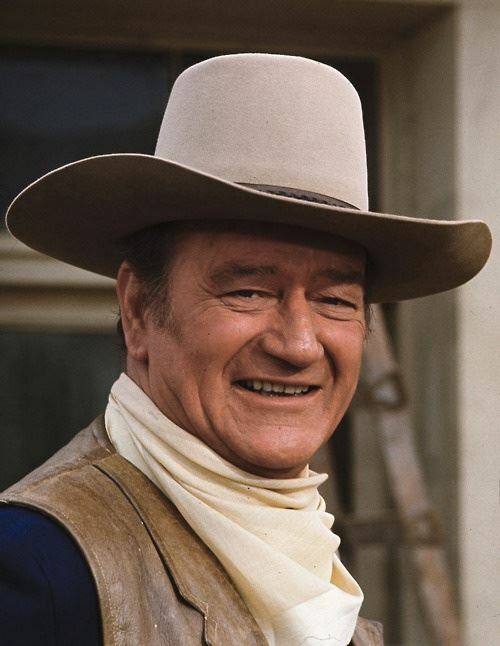 Courteous – Allow each person his human dignity, which means a lot more than saying “yes ma’am” and “Thank you, sir.” It reflects an attitude that later in life you “wish you had honored more… earlier in life.” Save yourself that problem. Do it now. “Nice words. Trouble is, we learn them so young we sometimes don’t get all the understanding that goes with them. I take care of that with my family. 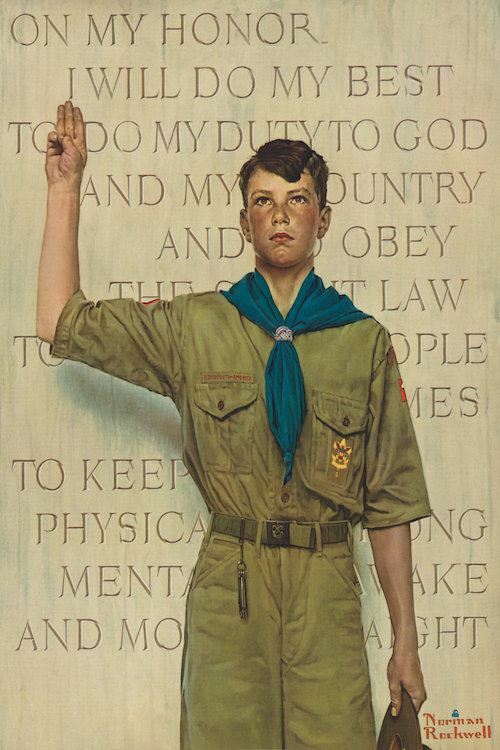 As each boy reaches Scout age, I make sure he learns the Scout Law. Then I break it down for him with a few things I’ve picked up in the more than half century since I learned it." On my honor, I will do my best to make my training an example and my status and my influence count strongly for better Scouting and for better citizenship in my Troop, in my community, and in my contacts with other people.